Earning money online from a free mobile app is one of the great ways; it’s very cheap idea too. 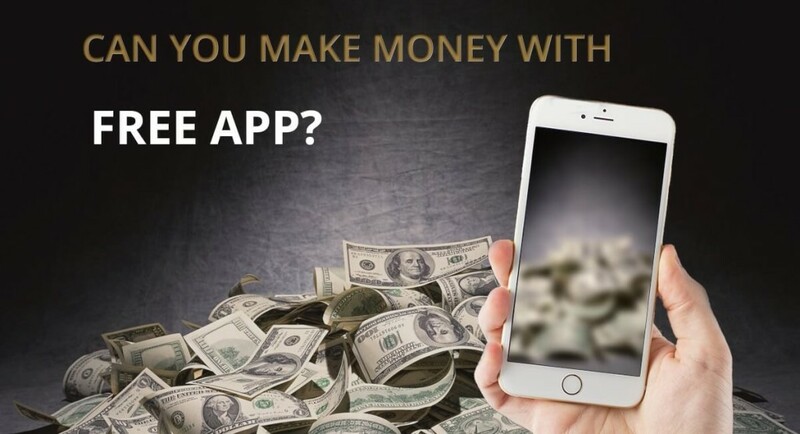 If you have the interest to create app then change your passion into profit. Here is some few step you must go through this to ever grow your interest and maximize your profit. Before creating an app, just stop and think what you are going to create? Is this app is useful for the people’s? If it isn’t, then wait, look around the people’s needs, indeed what they want? What their requirement it is? Only then people will reach out on your app and download it for their use. After that, thing come to mobiles app categories, basically, it has three types. Useful: – A useful mobile refers which is used for some works, either help to find out something, for instance, An app that shows a map with loads tourist information, another which help to find out restaurant, Shopping malls and order things from that. Entertainment: – Basically, such a kind of mobile app, people often downloads for entertainment, such like mobile games. Listen to music, stream Video. Information apps: - This app provided news, current updates. Mainly, such a kind of app is used to find out, what’s going on in the whole world. After deciding these three things, now you need to turn towards the second step. The second step is a mobile app platform, normally, we all know that there is a different platform like App store, Google play store, etc, because an app is developed for different mobile operating system. So if you want to viral your app or want to maximize your profit then you should develop your app across multiple platforms so that chance of download will increase. Pricing: – Mobile app pricing will determine how much money you can make. Generally, people prefer that app which is free of cost. If you will offer something to someone then they will take it gladly. So to maximize your profit, it is a great way to offer your app free for downloading, which will gain people attention. So it’s better to offer your app free to download. Advertising: - If you are not offering your app for cost then you can have adverts on them and get paid for each ad. Advert will make sense of your app. But if you will offer your app by cost and have an advert on them then you might get a chance of bad revenue. No matter how your app is good for you and as per your thinking, until, people will not download and leave positive reviews. So let encourage users to leave reviews of your app to tell other how great it is. So let’s follow this step and make lots of money through your Mobile App. The web portal development companies try everything to make website user-friendly, but they left some mistakes which can put their efforts in vain. One of the most common errors is typography. For those who do not know the meaning of this term, typography is about the appearance of the letters on a website. 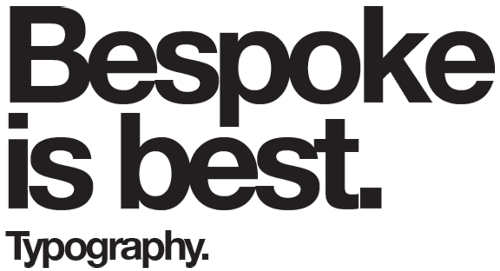 Whether you are getting a website, or magazine, or a document, typography plays a vital role in making it popular or detested. Therefore, you should be acquainted with its importance and try to make it perfect. According to a popular web application development company in India, bad typography can result in reduced number of customers who do not want to take a look at your website. When it is poor, it makes elements on a web page typical to understand even though you have very interesting content. In this case, visitors will leave the website and never come back. Thus, conversion rates will go down while increasing bounce rates. When this happens, your ranks in search engine results also get affected. To get rid of this problem, you can try the following ideas during web portal development. It is advised to keep the font size according to the target audience. However, the ideal font size is 10 for Verdana and 14 for Arial. Proper spacing will make the text easier to read and understand without any cognitive load. You can try adjusting text in order to see if everything is balanced on a web page. In order to display the text better, you may use different colors, but you should use it sparingly. Try to use color to highlight only important text. Well, these are some typography issue and their solutions. By keeping the issues in mind and following the solutions, you can develop a web portal with wonderful typography. Internet users like exploring websites with great usability and effectiveness. Whether you are availing or providing business website development services, you must know about user’s requirements and current trends. 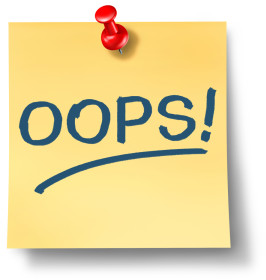 However, there is one big mistake business web portals suffer from. These contain a series of inconsistent design and elements, affecting usability. These problems are overlooked mostly that is why it becomes typical to find them. 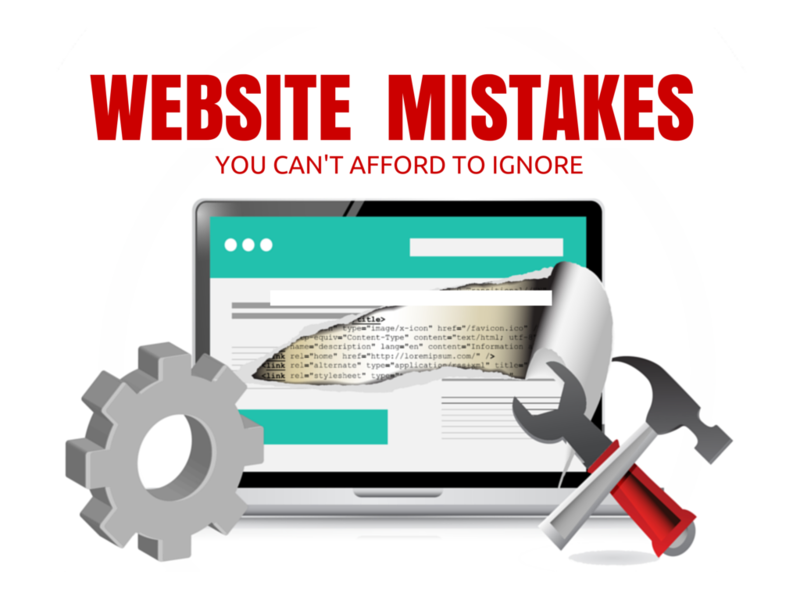 Here are some flaws which should be kept in mind while availing or developing business websites. Many web application development companies add a large number of unnecessary pages. This will only result in slow loading and very-hard-to-navigate websites. If potential customers face these issues while navigating your website, they will fly away within a few moments. Therefore, if you want to make them stay and explore web portals, you should try to keep the number of pages less until it is required. Every web designer wants to make his or her website visually attractive and stand out from others. For this, they use flashy designs and too many colors. Well, doing so will attract visitors, but not make them stay and explore. Such designs are confusing and distracting. Therefore, while offering website development service, you should create one, allowing them to focus on the main content. Accessibility is the major issue found in the websites these days. As there are many devices with different operating system and browsers available, a website can be accessed in many ways. Only those websites are successful which functions in each device that is connected to the internet. Therefore, you should test your website in each web browser, operating system and screen size in order to make sure there are no accessibility issues. Well, these are the most common flaws which should be avoided while offering website development service. In this way, you can develop best powerful websites.